The Government of Northwest Territories (GNWT) uses an applicant tracking system called eRecruit that collects and organizes resumes from all applicants. All people interested in submitting a job application with the GNWT must create an eRecruit account using a valid email address. Click “Apply Now” button located on the left side of the job posting and the bottom of the Job Summary box. This link will automatically open the same job opportunity in eRecruit. Click the green “Apply for Job” link in the top right corner of the page. After clicking this link the sign in box will appear on your screen. Complete Step 3 if you already have an eRecruit account. If you have previously created an account in eRecruit, enter your User Name, or account email, along with your password. Click “Sign In”. If you are new to eRecruit, create an account to continue. If you have not yet created an eRecruit account click “Register Now”. Your user name is the email address you would like the GNWT to use to contact you. 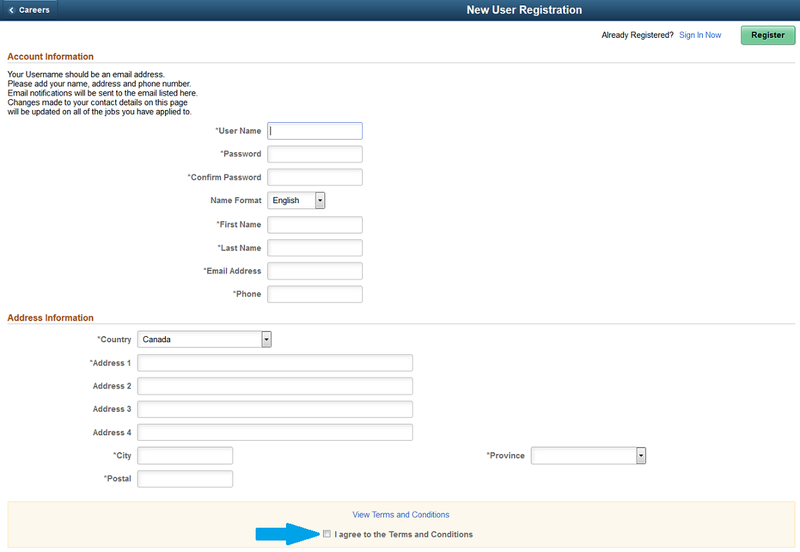 After you complete the form, and agree to the terms and conditions at the bottom of the page, click “Register” in the top right corner of the page. You are now signed in and ready to submit your application. Read and agree to the terms and conditions, then click “Next” in the top right corner of the page. Answer the questions on the page to prequalify for the role you are applying for. Click Next. Upload your resume and cover letter as ONE document. For additional assistance review our Preparing your Resume page. Click the “Upload a Resume & Cover Letter” link. Find and select the saved resume file on your computer or mobile device. Once the file is selected click “Open”. Click “Upload” and once the upload is complete click “Done”. If you have successfully uploaded your cover letter and resume as one document click “Next”. Answer any additional eligibility questions listed on the page and complete the Referrals section to let the GNWT know how you learned about this job opportunity. 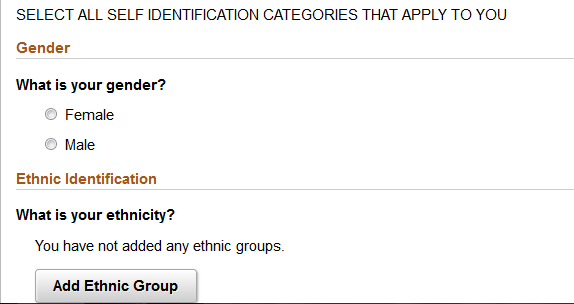 In the Diversity section self-identify to be eligible for priority status under our Affirmative Action Policy. After completing this section, click “Next”. The final step is to review your application. Is the job title in the top left corner listed correctly? Is your contact information correct? Did you attach the correct resume and cover letter as one document? If you are satisfied with your application click “Submit”. After submitting your application, you will receive an automatic eRecruit email confirming receipt of your application. Check your email, including junk or spam folders, for the confirmation. If you have not received any confirmation please follow up with us via email at careersupport@gov.nt.ca.